Apple's patent license agreement with HTC will not be put entirely under seal, except for the pricing and royalty terms, a court in California ordered in a patent infringement lawsuit between Samsung Electronics and Apple. 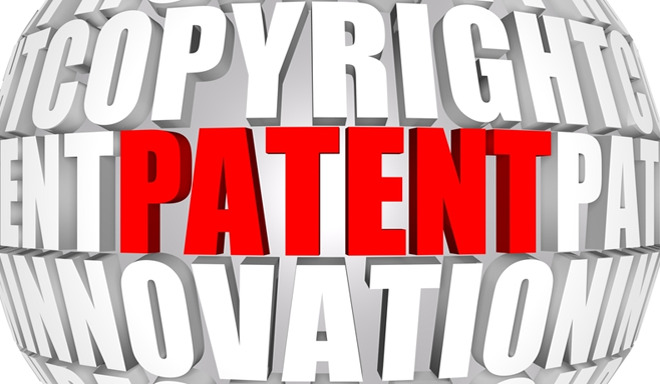 Judge Lucy H. Koh of U.S. District Court for the Northern District of California, San Jose division ordered Monday that the patents covered under the agreement will not be sealed. The Judge was ruling on a motion to seal the entire agreement between Apple and HTC. A motion to seal before a court requests that documents and evidence should be prevented from being available to the general public. "There are compelling reasons to seal pricing and royalty terms, as they may place the parties to the agreement at a disadvantage in future negotiations, but there is nothing in the remainder of the agreement that presents a sufficient risk of competitive harm to justify keeping it from the public," Judge Koh wrote in her order. Apple and HTC announced last monththat they had settled all their outstanding patent disputes in a settlement that includes a 10-year agreement under which the companies will license current and future patents from each other. The terms of the settlement were kept confidential and not disclosed. The court ordered HTC last month to produce without delay an unredacted version of the agreement, after Samsung said it was relevant to its patent infringement dispute with Apple as it almost certainly covers at least some of the patents in the suit. Apple's willingness to license patents in the suit may undermine its claim of irreparable harm and demonstrate that monetary remedies are adequate, Samsung said in a filing last month. Apple's motion for a permanent injunction on some Samsung smartphones comes up for hearing on Thursday. HTC, however, said in a filing that the compensation terms in its agreement with Apple are highly "competition-sensitive." The agreement would be made available only for viewing by the attorneys in the patent lawsuit, Magistrate Judge Paul S. Grewal wrote in an order last month. Judge Koh said in her order that the court agrees that the Nov. 11 license agreement between Apple and HTC may be relevant to the permanent injunction analysis, and that Samsung could not have presented it earlier. Accordingly, she granted Samsung's motion for leave to file the HTC license.